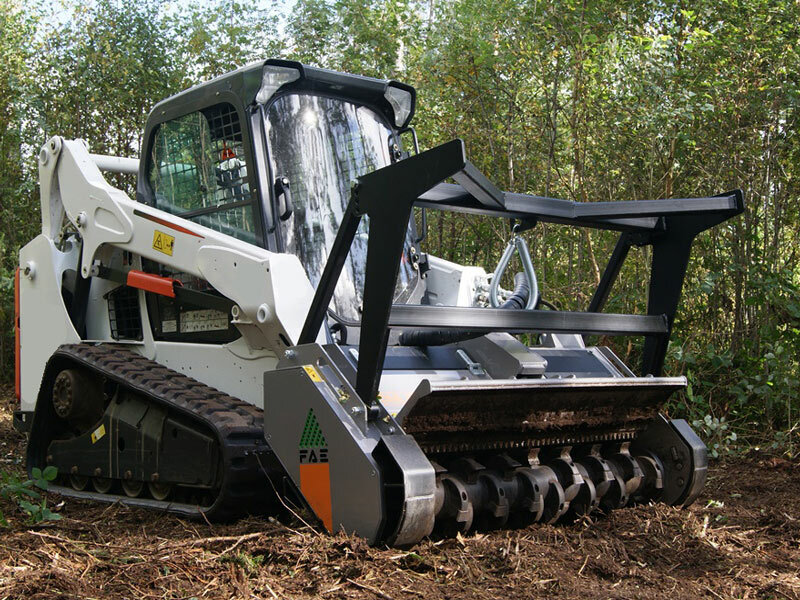 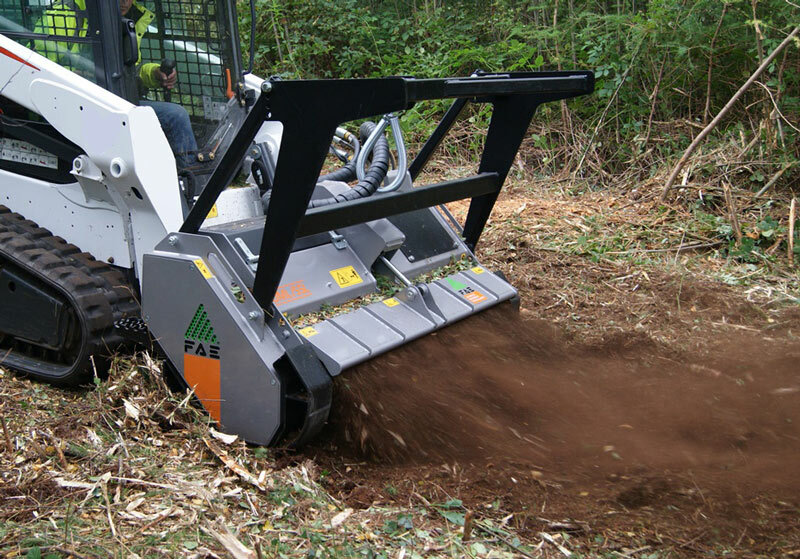 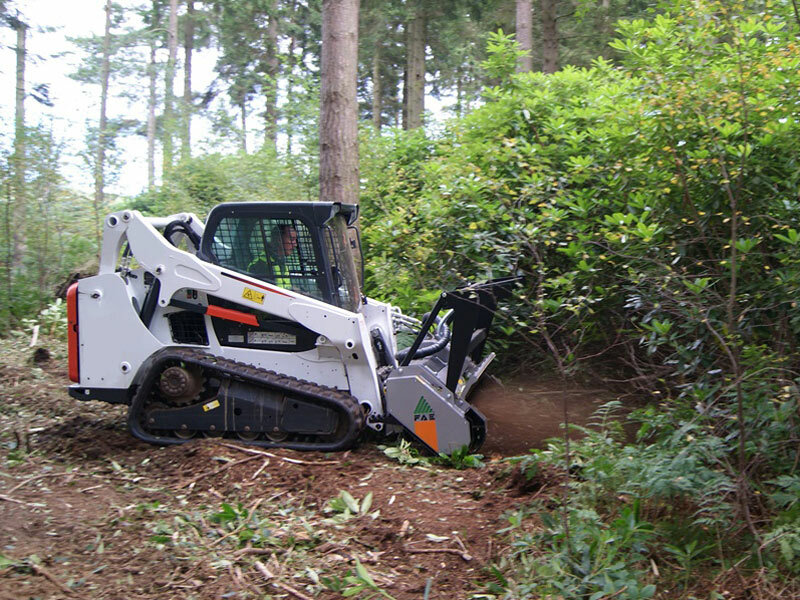 The entry level model in the fixed tooth line of forestry Skid Steer Mulchers. 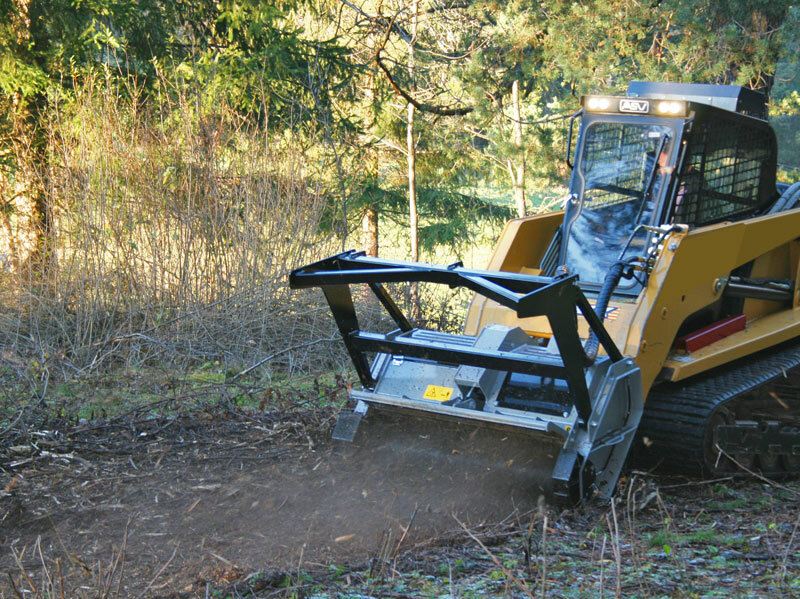 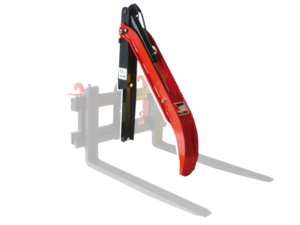 Designed and built to be operated with skid steer loaders up to 70 HP. 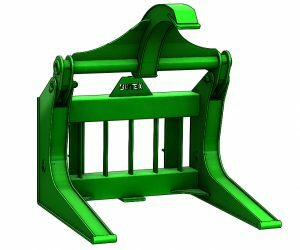 The robust and durable frame make it an investment that’ll pay back over the years. 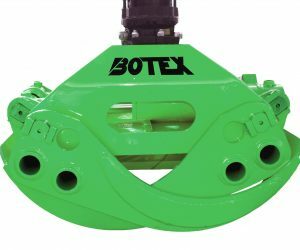 The reversible teeth last twice as long, with an aggressive design for reliability and the best results in cleaning cuts. 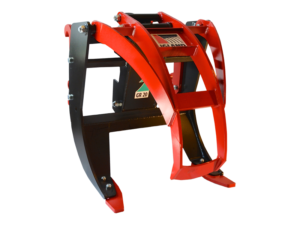 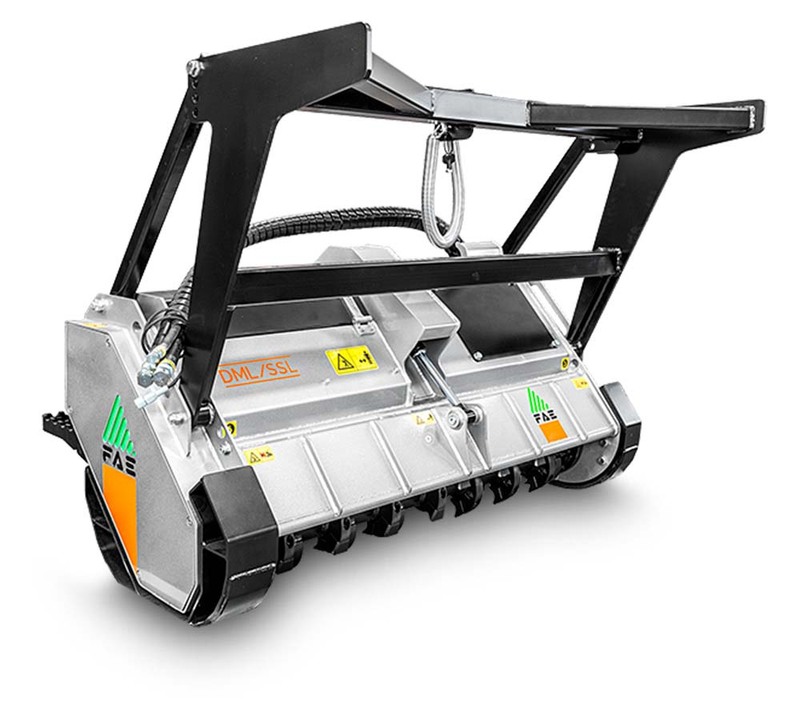 Equipped with a hydraulic variable torque motor (manually adjustable), it is the perfect solution for Low Flow skid steer loaders. 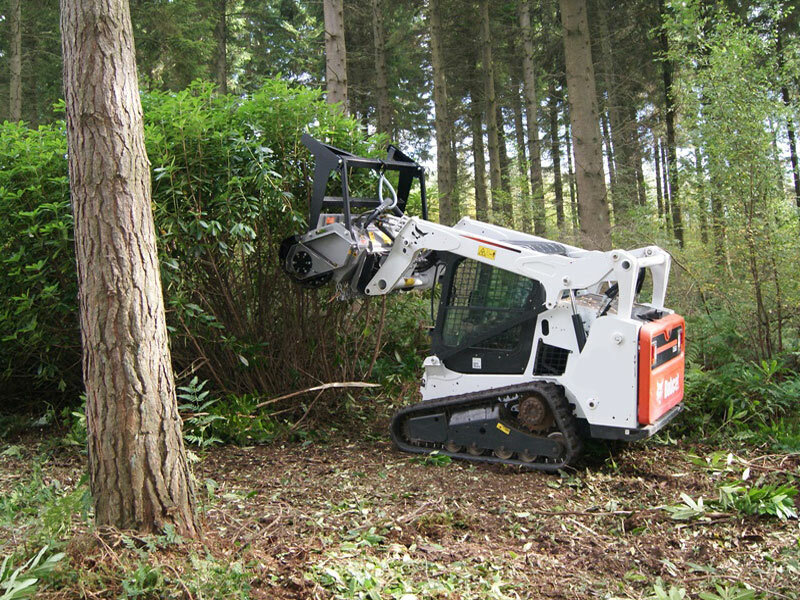 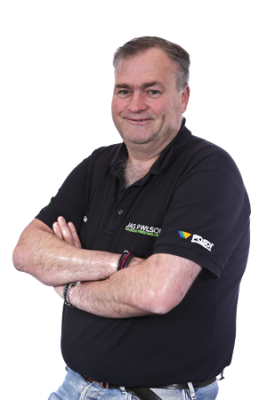 We have a UK wide network of Service Engineers ensuring you have the technical support and service back-up required to get the most out of your machine.